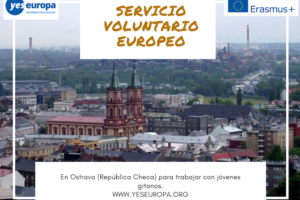 “Youth of Sliven today, Future of Europe tomorrow” is a group short-term EVS project, including volunteers for 1 month from 1 st October to 30 October 2015 . During their voluntary service young people will live in the hotel and work in town Sliven. 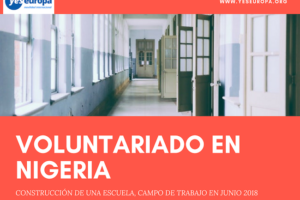 They will participate in activities, connected with preparation and realization of Festival of Youth creativity and talents and activities in the area of information of young people on meaningful spending of their free time. 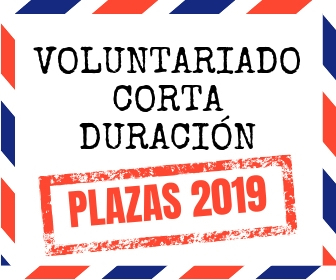 The volunteers will participate in popularization, preparation and realization of concrete activities for the Festival, summarizing the results, reflections with participants and popularization of the results of the project, and as well as EVS and Erasmus +. During their participation as EVS volunteers, the young people will develop their creativity, organization skills, language and communication skills, will work in teams and will be able to create contacts with youth community of Sliven. The project will be their chance to get to know the Bulgarian and European culture and traditions, the daily life of Bulgarians, the activities that are held by youth organizations in Sliven, in the region and in Europe. 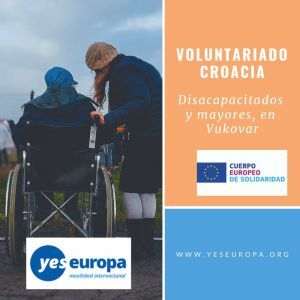 The project will give a chance for developing the volunteer’s creativity and sense of initiative, European citizenship, solidarity and tolerance towards the differences. 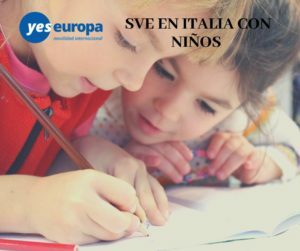 The projects aims to improve the active participation of young people for their easier inclusion of youth community, to create team spirit and sense of responsibility in realization of youth activities, to promote healthy ways of life, sport. The Festival became tradition in the cultural events calendar of Municipality of Sliven on the day of the town celebration “Dimitrovden” – 25 October. It was created after a research of the needs, talents and interests of young people in Sliven. 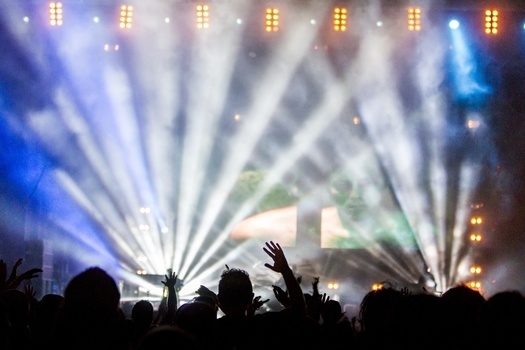 The Festival will be held for the fourth time under the patronage of the Mayor of Sliven eng. Kolyo Milev. 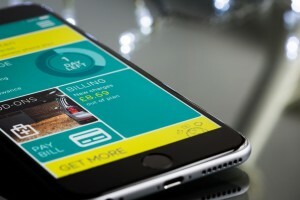  Presentations of project activities.  Creating of contacts and familiarization with project ideas and young people from the target groups – visiting of Dancing Clubs; Cultural Houses, NGO’s organizations.  Planning activities for outreach to target groups.  Planning and implementation of activities and active communication with the Children’s Youth Council – meetings, discussions, initiatives, open stages, etc . ;  Evaluation of project activities – weekly meetings, interim and final evaluations.  Planning of follow-up activities to realize the benefits of EVS – together with partners, volunteers and project team;  Evaluation , analysis and reporting of voluntary service. 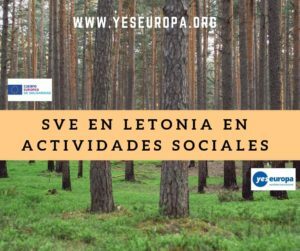 Weekends – volunteers will have eligibility according to their interests: Excursions in the Natural Park “Blue Stones”, sports, visits to families and young team, travel to other towns and villages, visits to cultural and historical monuments. When you arrive at Sofia airport: You can use the metro in Sofia to get to the main bus station or to the main train station – they share the same station of the metro – Central Railway Station From there you can take the bus or the train to Sliven. Buses are more comfortable because they are direct and the first one is at 7 in the morning and the last one is at 18:30. Almost every hour there is a bus going for Sliven. 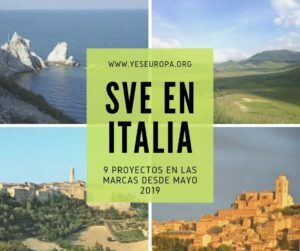 In the project will take part fifteen volunteers from Spain, Italy, Austria and Romania for one month in a beautiful town Sliven, situated 100 km from the Black Sea under National park “Blue stones”.